The best quote in the severely underrated “The Limits of Control” by Jim Jarmusch is from Tilda Swinton’s character, when she says: “The best films are like dreams you’re never quite sure you’ve had.” The dreamlike qualities of cinema have been an argument for discussion since the inception of the medium; the very first filmmakers were magicians, illusionists, and the medium arguably replaced magic spectacles in the collective imagination. The use of dream sequences in films, sparked from the instinct to explore the cinematic matter and its infinite possibilities and in pushing the boundaries of color, editing, and art direction, was a natural consequence of the malleable and mystical nature of the medium. Some dream sequences were approached with daring camerawork, as the gaze was free from the constriction of narrative, and some dream sequences are so sparse in nature that they blend seamlessly with the reality of the story, as in a meditation. Dreams are inevitably connected but unattainable, with desires that will never be satisfied and parallel worlds where our hopes become possible. Dolan uses his ultra-pop sensibility, as well as the music of Ludovico Einaudi, music driven by the violin and piano, to create an entire future for a mother who will not have it. He uses all the tricks – slow motion, rain, blurred images, close-ups of smiling faces, lots of emotions. The slightly sentimental tone of the sequence feels earned, as Dolan’s films are always characterized by pure tonal tenderness and affection. “Take Shelter” is a tale of rural America with some incursions of Lynchianism and Hitchcock. The visions of the protagonist include tornadoes, swarming groups of birds, and other paranoid visions that lead everyone to question his health, knowing that there is a possibility that he is schizophrenic. It is an apocalyptic film about the fears of a common man, the fear for the safety of his family, and the constant insensitive attitude of other people of human communities to the anxieties and the fears of their fellow humans. It leads all the way to the last stunning dream sequences of the tsunami, which could be interpreted as the sign that he was right all along and had some sort of prophetic abilities, or more likely, it is the result of the lack of sensibility and support of the people around him that has finally lead him to take complete refuge in his dream fantasy. There is also the possibility that his wife has been somehow influenced by his madness, and the two are living an episode of group hysteria, which wouldn’t be new for a film with Michael Shannon in it (William Friedkin’s “Bug”). “Take Shelter” is a film about the middle class and the destructive effects of society on them, financial collapses, violence, and catastrophes threatening society and leaving them no chance for escape. Take shelter. Tarsem Singh tried to capture the use of dream logic and curve it to the mechanisms of entertainment and psychological thrillers. Singh used the visual style of Giger, Brothers Quay, and Nerdrum. The film comes off as strangely lysergic and kitsch, with horror segments that go back to gothic traditions. The entire film is essentially a giant amusement park, a nightclub, and a tunnel of horrors at the same time. Visually, the most interesting scene is the one where the Demon King has a purple king that is also the walls of throne room, and they spiral and slide while he moves. The monster sequence was meant to be one of the most extreme sequences in Weerasethakul’s cinema, but the role of the monster was eventually diminished and in the final cut, the dream sequence focuses on the monster and the water that surrounds it, and make it barely visible. This sequence feels like the repression that is buried under every strata of the mind, a dream under a dream, as the entire film seems like it’s immersed in a state of a perpetual dream. 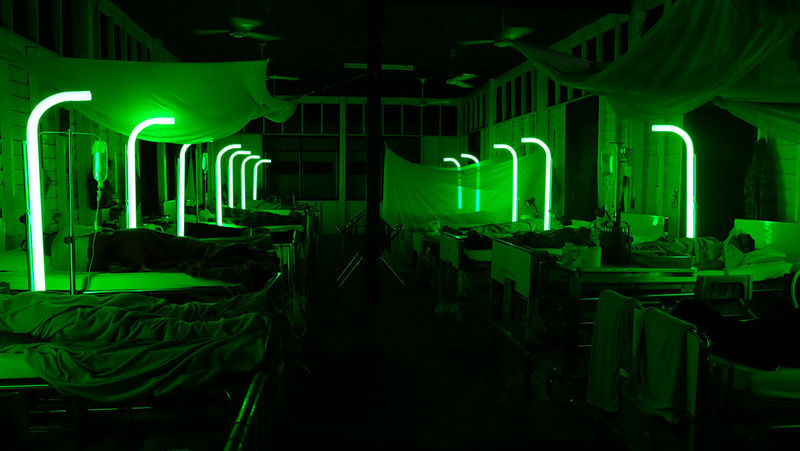 Weerasethakul works with his own cinematic language, and his own symbolism and every dream is permeated by his sensibility. The monster assumes all sorts of meaning, but it is most likely related to the director’s thoughts on dictatorship and Thailand. 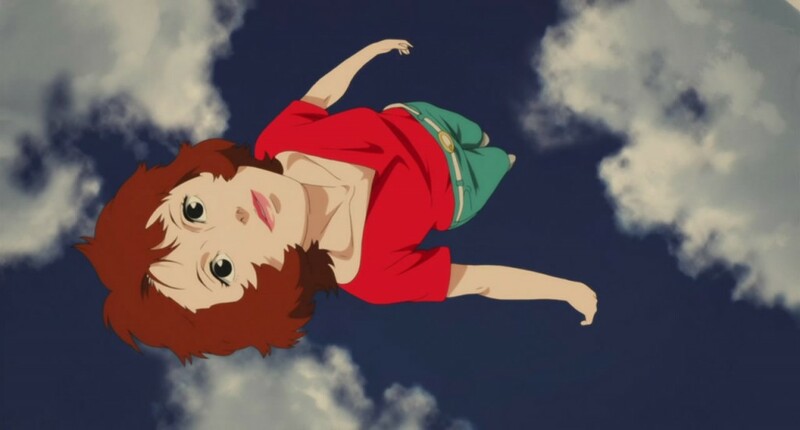 “Paprika” is a great example of how dream sequences can be used to manipulate the structures of space and time. 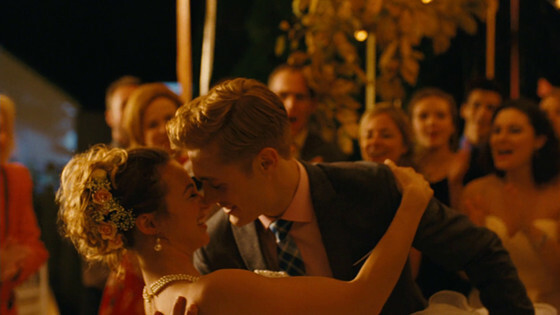 The opening five sequences of the film are all connected through match cut, a unique style that the director made. 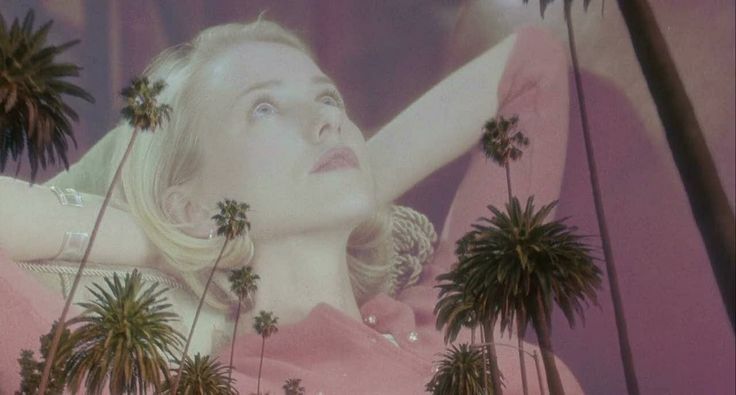 The whole point of connecting all the dream sequences is to show the connections between space, time, life, and memory. The film has its fair share of Freudian and Jungian imagery and psychosexual undertones, and is one of the peaks of Japanese animation. Of all cinematic genres, it is difficult to find one that is more detached from reality than musicals. It is the genre in which you can indulge in the most sentimental and escapist fantasies, such as the ones from Busby Berkeley and Minnelli, but perhaps the most colorful and downright unusual explorations of dreams comes from Bollywood cinema. “Awaara” is a classic of Indian cinema, and the story is one of the oldest stories ever told; a love story that is made difficult by class distinctions. 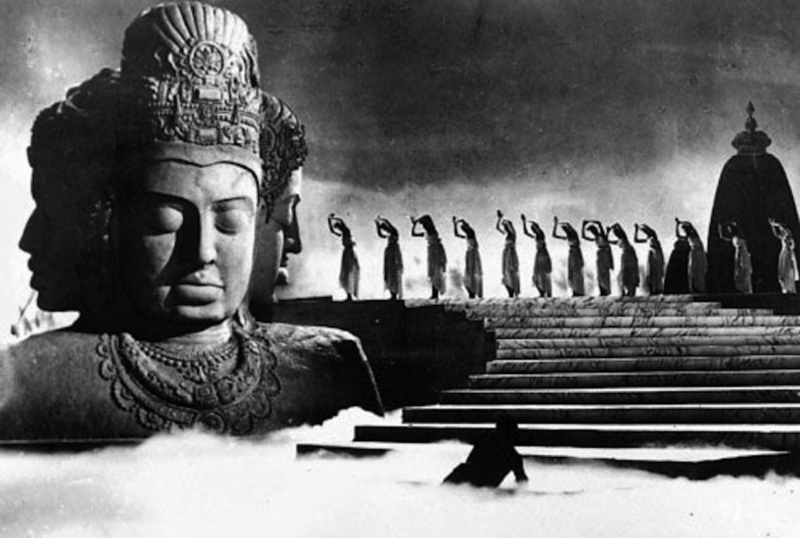 The dream sequence is the very first dream sequence in the history of Indian cinema, featuring choreography in what seems like a temple in the clouds, which symbolize the confusion of main character. In this sequence, the political, the philosophical and the religious aspects of Indian society are united in a pop sequence that would set the standard for all of Bollywood cinema to come. Memorable moments of the dance include the elaborate choreography in front of the statue of Shiva, the great staircase in the clouds, the weird dancing masked men, and the skeletons. This is a very peculiar film, which mixes elements of comedy and surrealism with deep melancholic and downright scary themes of faith, sacrifice, and divinity. The whole thing is pervaded by a sense of growing madness, one of a borderline personality. The difference between the dream and reality might seem unclear, particularly because the atmosphere of the film is so surreally overpowering. The most stunning image of the film is probably the dream sequence, the slow movements of the astronaut, the monologue, and the growing microtonal strings. It is not clear whether the sequence is so powerful on its own or if the engrossing atmosphere of the film gets the spectator to a point where the screen looks full of visions. Speaking of visions, no one surpassed Ken Russell in his unholy B-movie, post psychedelic grindhouse imagery and dreams. The film is based on the writings of Bram Stoker, and it is a gothic fantasy with some arresting and profane imagery. One of the visionary moments in the film sees an intentionally cartoonish flaming background, a crucified Christ with a giant snake wrapped around himself, a vampire-like woman, phallic imagery, and naked bleeding nuns getting raped by Roman soldiers. Considering the moments of quasi social realism in the rest of the film, the impact of the sequences, with the colors and the subject matter, is augmented. In one sequence, a field of strange cartoonish magmatic matter is filled by impaled bleeding nuns. Interestingly enough, in this madness there is also an early Hugh Grant performance (and he cuts a woman in half with a sword). Dreams are the antidote to melancholia, because they are the recovery of what has been lost, of the wishes that we do not know we have. Julien Duvivier was a hybrid of Marcel Carnè and Max Ophuls, a magic realist but also a surrealist, and a romantic like Jean Vigo. “Un Carnet de Bal” is the story of a rich widow who is nostalgic about the parties and the dances of her youth. The film is a drama and a comedy, with visual moments that would set the stage for future directors like David Lynch and Stanley Kubrick. 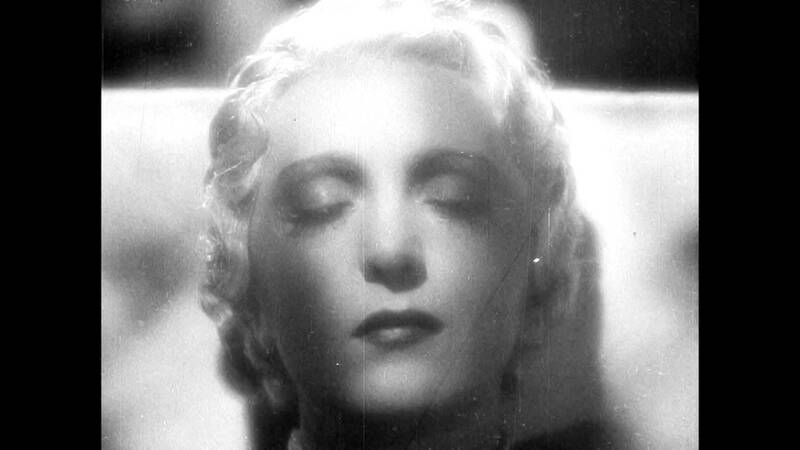 The specters of death and time haunt the film, and the dream sequence is one for the ages. Duvivier avoided excessive baroque camera movements or uses of light, and does his magic with gentle dissolves, editing that evokes the gentle passing of the decades, and the blending of memory and space, along with soft violins and pianos, and a use of slowed down images to evoke a memory that persists and never lets go, like a ghost. It helps that the composition of the shots is absolutely stunning and the cinematography is sparkling but tender at the same time. What is over is never over; what is lost is forever remembered. “You’ve always been the caretaker.” “The Shining” is a film that never lives his present, but it’s always a dreamy vision of a terrifying future or a spectral past. 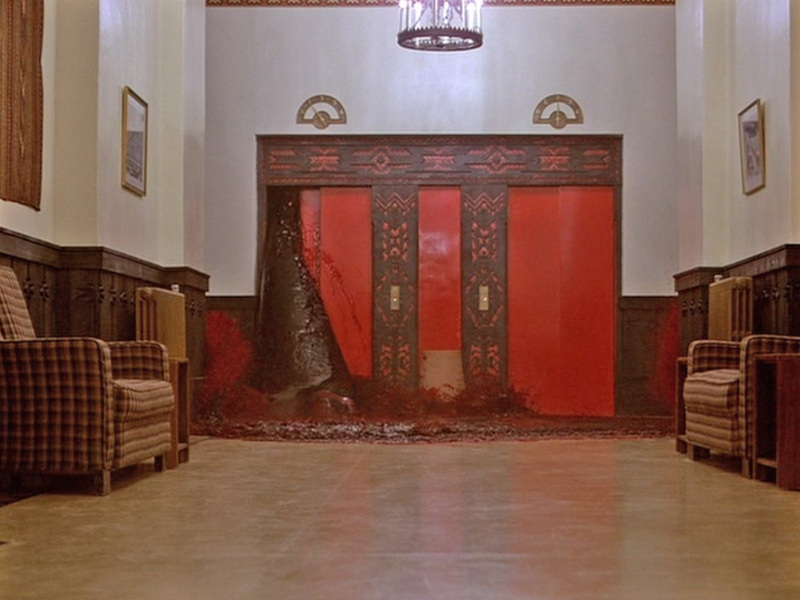 The dream sequence with the blood coming out of the elevator doors is nothing short of legendary; through the film, the world of dreams and the world of the ghosts keep pushing more and more to break the separation with the real world, until there is no separation between the dream and reality. From the first sequence with the blood, the visions get more insistent; with the twin girls, the deformed woman, the ballroom, and the man in the bear costume, the siege to the family is resolved in Jack Nicholson’s merging with the dream, as he enters the ghost world of the Overlook Hotel forever. The reason why the dream sequences in “The Shining” are so powerful is that there is a constant feeling of being in a state between two dreams.